If you happen to be in search of a way that you can save a bit of cash each month, and you have a dog, look no further. 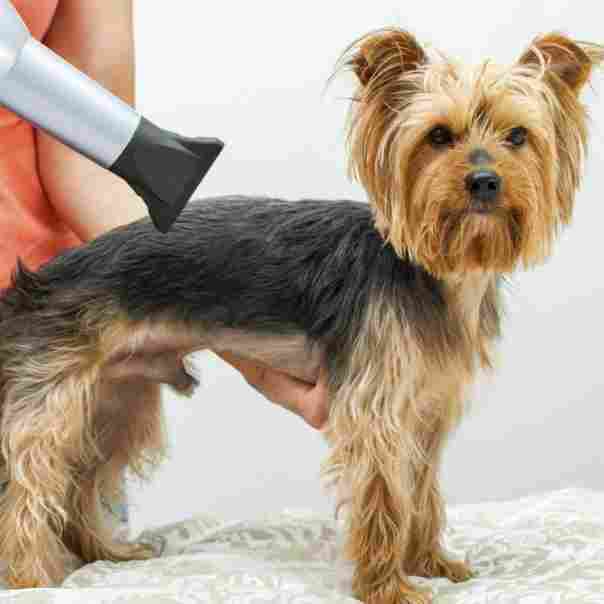 You can easily groom your dog in your own home rather than take it to a professional groomer. That being said, please try to remember that the following information that you are about to read is important because it will ensure that both you and your canine remain safe. As for myself, I have groomed quite a few dogs through the years and in the process, I have learned that grooming is a bit more critical than what it might seem to be on the surface. 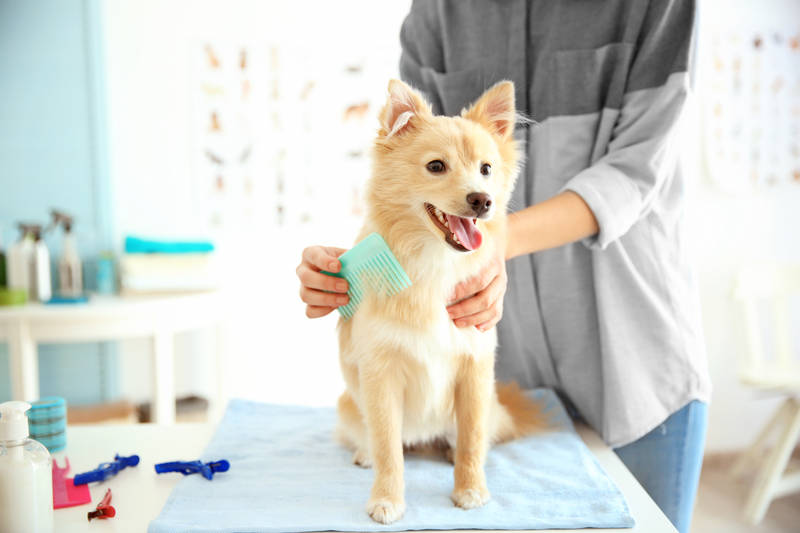 You will come to find that your animal will look at you differently once you spend a good amount of time with him and make grooming a regular part of your monthly schedule. In the following paragraphs, I will go over the general aspects of grooming your dog at home and how to be safe about it. 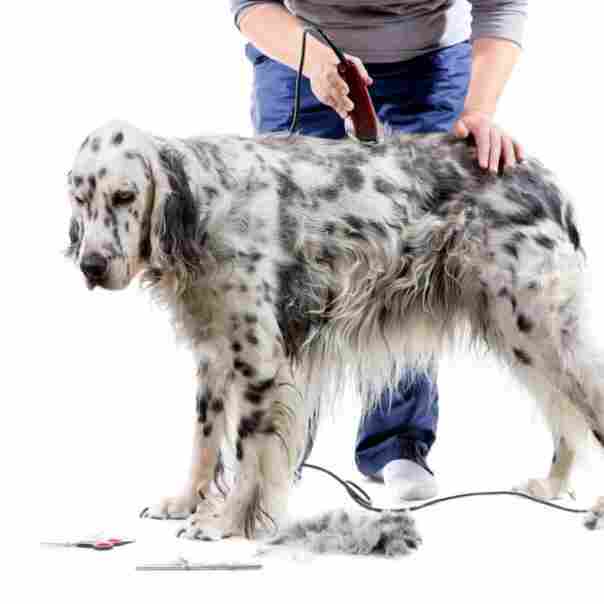 This will ensure that before you get started, you will know exactly what to do each time you decide to home groom your canine because this is something that you should never just wing it on. It doesn’t matter if you take the steps in order as they will be presented here or if you do them in your own preferred order. When you are grooming your animal in your home, what is important is that you do it safely, as you will read here today, and that you keep safety in the forefront of your mind throughout the entire process. The nails on most dogs are black. If your dog’s nails are, then you will not be able to easily tell whether or not you are cutting them too short and into the quick. For those unfamiliar with the word ‘quick’, it is used to refer to that tender area under the nail. The quick of your canine’s nails contains nerve endings and blood vessels, so if you accidentally clip the nail too far, the animal will immediately let you know. Owners who are lucky enough to have dogs that have clear nails will find it a bit easier to stop before getting into the quick. 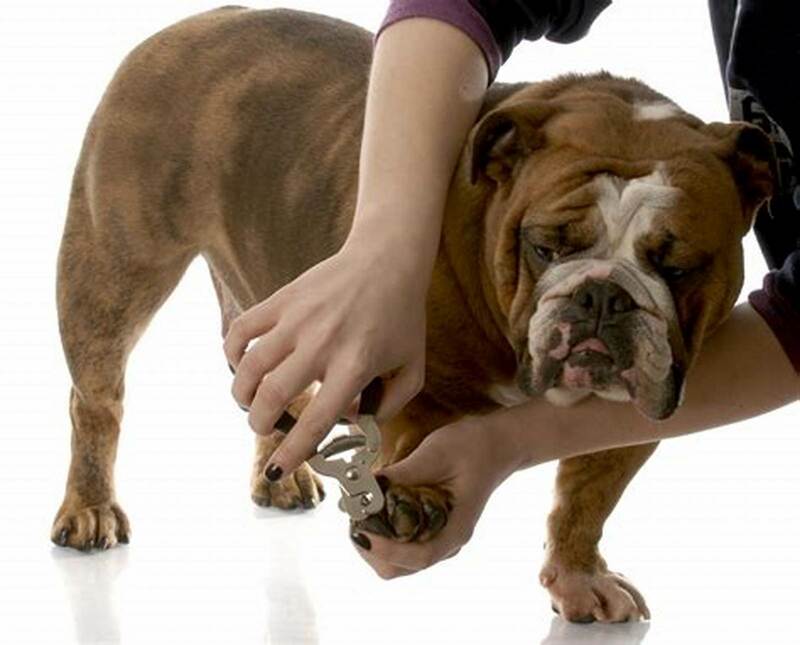 When you are going through this process using canine nail clippers, if you want to be sure to avoid the quick, begin by clipping the animal’s nails slowly and in small bits at a time. The outside of the nail will be black, but you will notice that the inside part of it is white. When you get to the point where you see a little bit of black on the inside, you need to immediately stop because you are at the quick. If you do happen to accidentally cut into the quick, don’t have a panic attack. Just ensure that you are prepared for this to occur. To be ready, before you begin cutting the dog’s nails, get a bit of flour ready, or even some styptic powder if you have it or can afford it. When you cut into the quick, just stick your finger into the powder or flour and press it right against the quick. 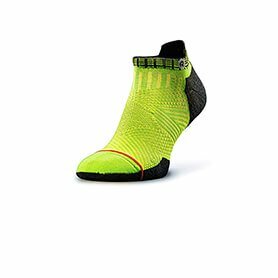 This might well be a bit uncomfortable for your canine, but it will assist the blood to clot and should immediately stop any bleeding. Just hold your finger to the quick for about 15 seconds. You won’t even need to worry about cleaning the powder or flour off. 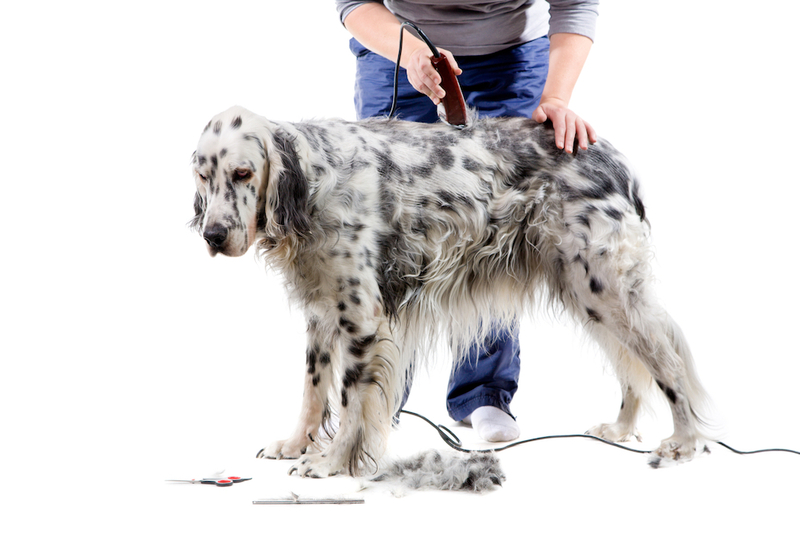 It will go away by itself once you have finished clipping the nails of your dog and the canine begins to walk again. In the event that you choose to go with the styptic powder as opposed to the flour, and it is greatly recommended, there are a couple of fantastic options. I use something called Kwik Stop. On the other hand, flour is quite a bit more cost effective and there is probably some already in your home. The flour won’t cause any pain to the animal either. When it comes to actually cutting the nails, you will need a good pair of clippers. I use Hartz Groomer’s Best Clippers for Dogs. You can find them on Amazon, but really, any similar canine nail clippers will work. If your canine has quicks that are long, this is indicative of the nails not being clipped enough. 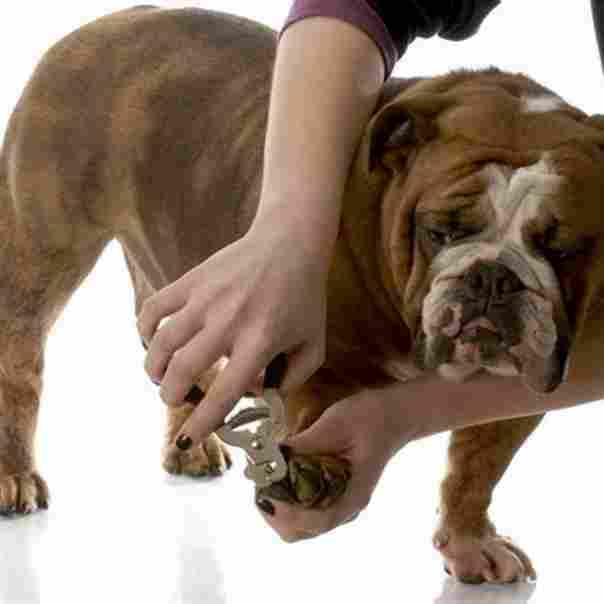 The quick grows along with the nail, so everyone who owns a dog needs to clip their nails ideally about once a week. This will assist with the quick receding and will make the process easier for both you and your canine. Keep in mind that you might need to stop and give the animal a break if the creature begins to pant while you are clipping. Panting can be a sign of stress when it comes to dogs. Another indicator of stress can be him attempting to lick his paws, so watch for this as well. It shouldn’t be surprising to learn that dogs tend to not like having their nails clipped. However, they seem to do better when it comes to the filing part. When I got the clippers I use now, they came complete with a special file for nails that has been designed for the particularly rough nails of canines. Typically, you don’t really need to file the animal’s nails. However, if you stay away from doing anything absolutely insane, it is difficult to mess this aspect of grooming up. That is unless you file right into the quick. At any rate, here is what I would recommend. As for my dog, I slightly file the nails down after clipping them because if I don’t, they can get ridged and develop sharp edges. Nails that are freshly clipped can really scratch you or the canine if he tries to scratch himself or has a habit of jumping on you or any other person. All that I do is to gently file those edges that are sharp until they become smooth. This is something that is easy and quick. The nail file that I use came with am an old set of clippers I bought and surprisingly, I found it quite helpful. I don’t think my set is still on the market, but Safari makes some clippers that come with files and this can be a good option for those who have a tight budget but are looking for both a file and clippers. Filing your animal’s nails isn’t a necessity, but it can be a great idea. I personally swear by doing it because I don’t want my dog to scratch herself or to scratch any people. We are frequently at the dog park, and this means that she often gets muck and dirt in her eyes, and this makes her scratch at them. Additionally, I don’t want her to scratch any other canines, and short nails that are well-groomed can help with this a lot. Therefore, if you feel the need to take this additional precaution, go for it, it is well worth the little bit of extra time and effort. You can also use a human nail file if you like. I have used one in the past and not had any problems with it. Most dogs don’t tend to be huge fans of bath time. If your canine is one of those that detest it, the best thing for you to do would be to not give them a bath at all. You might be thinking “I need to give the animal a bath’’! Yes, you do need to bathe them, but it doesn’t always need to be with water. To that end, there are products on the market that will allow you to do just that. I use some of them on my dog when she just won’t cooperate when it is time for a bath. One of those products is a canine shampoo that is waterless. It is simple to use and the best thing about it is that it is cost effective. Waterless shampoos for these animals are fantastic for those dogs that simply freak out when it comes to water. If your canine is one of these, I would suggest that you switch from soap and water to one of the dry dog shampoos available. This will allow you to bathe the animal without him trying to escape the bathtub and hurting himself or you in the process. Those owners who are new to giving dogs a bath will need to figure out how to do it safely. You will soon know that when your canine begins licking himself excessively or panting while they are in the bathtub, you will need to handle the situation immediately. Both of these actions are signs of stress and anxiety and they can be mentally and emotionally damaging to the animal. The first thing that you will need to do in order to make sure that your dog remains comfortable while you are giving him a bath is to make sure that the water isn’t too cold or too hot. If your canine detests the water temperature, he will more than likely try his best to jump out of the bathtub. You should always test the water using your hand before you attempt to get the animal into the bathtub. Don’t simply stick your finger under the running water, actually submerge your entire hand under the water and leave it there for a minute. If it feels too cold or too hot for you, it will be the same for your dog. If your canine has medical issues, or if your animal is a senior who has issues with his joints, you need to take additional care at bath time. 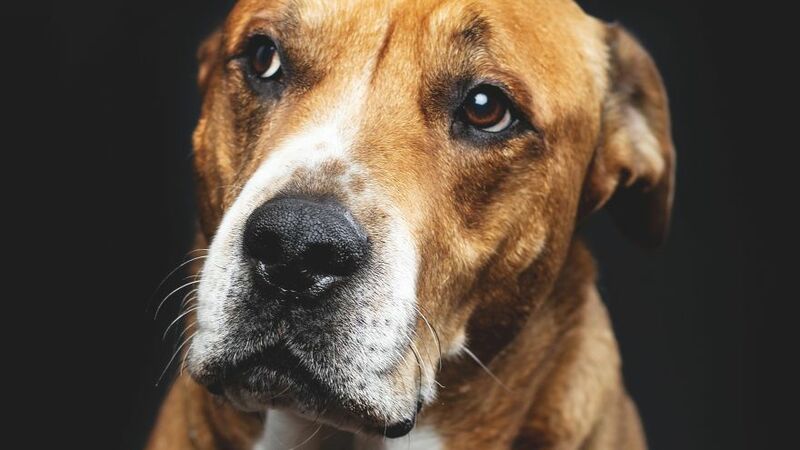 Safety tips for dogs who are old, or sick are critical. You can use baby wipes to clean the canine, or just use additional care when you are putting them into the bathtub. Owners who aren’t able to lift their animal into the bathtub should attempt making a sort of board ramp to help the dog with walking into the bathtub. If this is you and you happen to have a tight budget, you can just get a piece of wood that is long enough to use as a ramp for the bathtub and strong enough to hold the weight of your canine. However, you will still need to be there to assist him from getting off the board and into the bathtub. Owners who are able to afford a product or two that can help their animal and themselves do have quite a few options for them to choose from. You can purchase a dog ramp or dog steps. This is the option that is the most cost-effective. You can get a grooming table for dogs that have a lift. This is quite expensive. You can get a washtub for dogs. The expense of this one falls in the middle. Any one of these things can make the chore significantly easier. However, they are not absolutely necessary if you are able to find a way to get your dog into the bathtub without them. If your animal is old or sick, you should also keep in mind that you need a good stock of puppy or baby wipes. It is a lot easier to clean dogs using these wipes due to it being a process that is both easy and quick, and it won’t cause any stress or strain to yourself or the dog. That being said, when your canine needs a cleaning that is thorough, and the wipes just won’t stand up to the job, you should have a conversation with your vet regarding alternative options for grooming. Then again, you might already have a professional groomer who you trust, and they will also be able to help you. 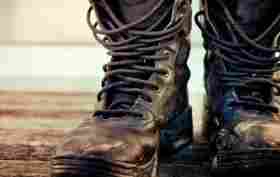 However, this will be less cost-effective, so you might need to carefully weigh your options. Remember that you always need to keep the safety of your animal in mind in regard to any sort of dog grooming. If for some reason you don’t feel comfortable grooming the dog on your own because you don’t think you can safely do it, take the canine to your local dog groomer’s office. That being said, if you follow all of the safety tips that you have read here today, your animal and you should be just fine on your own. Depending on your dog’s individual needs, it is always a good idea to have a conversation with your vet first so that you will be able to go over anything special or out of the ordinary that you might need to do when it comes time for grooming. This might include things that need to be done for making finicky old dogs relax before you clip his nails or using a walking board to get the animal into the bathtub. 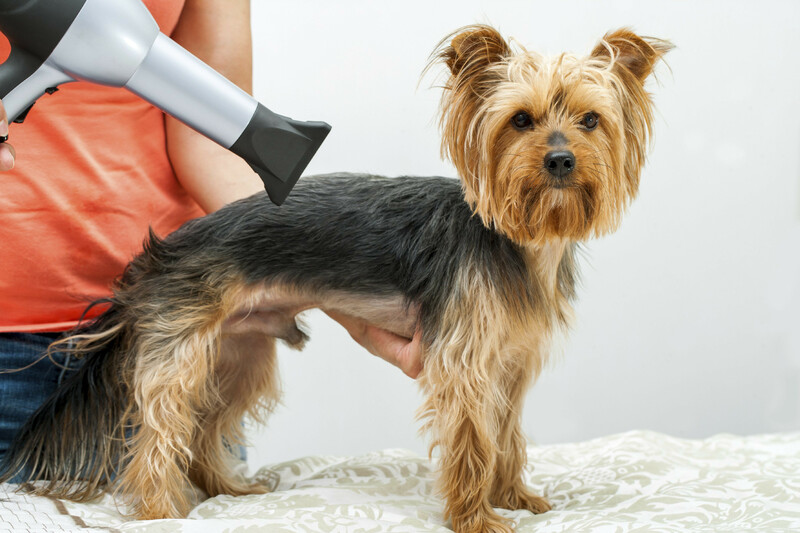 If you keep your safety and that of your animal in mind, you should be able to groom your dog at home just fine.